Due to the continued growth of the RJ Power Group of companies, we are delighted to confirm the appointment of Jenna Wells as HR Manager. 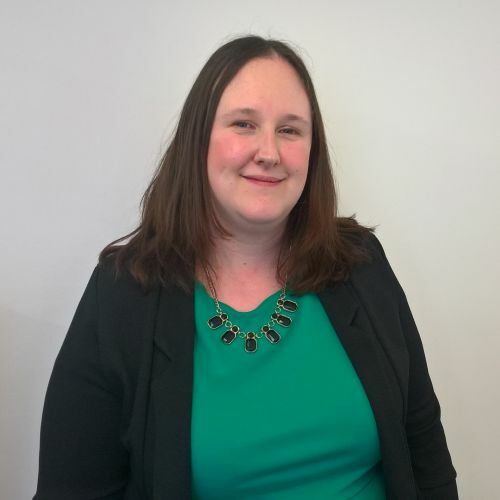 Jenna will be supporting our entire organisation’s HR programme and policies with particular focus upon staffing levels, employee relations, compensation, benefits, safety and performance, as we continue to grow our businesses. Jenna will be working closely with Shared Services Manager, Elena Provvedi and the rest of the team. The RJ Power Group of companies is a specialist electrical contracting group providing engineering solutions in the power sector. The business is made up of four companies: RJ Power Group, RJ Power Rail, RJ Power Networks and RJ Power Connections, allowing us to meet and exceed all our customers’ requirements in respect of design, installation, testing and commissioning of power applications throughout the UK. We wish Jenna all the very best in her new role.